Posted on July 25, 2018 July 13, 2018 by Rahim Karsan, in Pay Per Click. Most pay-per-click campaigns share the same goal: to increase conversions while decreasing the cost of each one. But if you’re in a business where most of your conversions happen over the phone, there’s a lot more to think about with your PPC campaign. Unfortunately, mistakes are more likely to occur when moving across channels, and especially when you’re moving from digital to phone. Below we’ll tell you about the common pitfalls for PPC campaigns intended to drive calls so you can avoid them. When moving from digital to phone channels, overspending can be a big issue. Here’s why: let’s say someone needs technical support from your company. They search Google and call the first number they see behind your business, when in fact this is the number intended to drive conversions, not your support center. In this case, you’re probably worried that you’re spending far too much because paid search is driving calls to your support call center, not to sales. To fix this mistake, you’ll need to break your call center data down by using artificial intelligence and natural language understanding technology. For example, by using voice analytics your marketing department can automatically tune into caller behavior and integrate their findings into your digital advertising platforms. 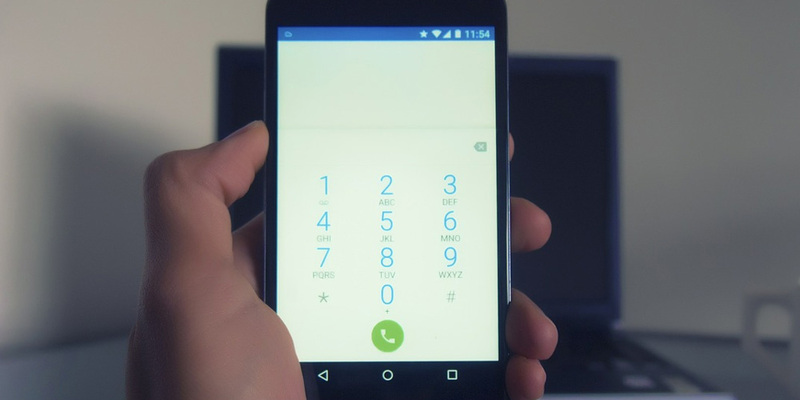 If your ads aren’t well designed, you’ll struggle to drive calls that create conversions. If you see that your PPC campaign is resulting in low-quality calls, your ads may be the problem. Just because you put a phone number in a paid search ad, it doesn’t mean this will result in conversions. You need to pay attention to language that persuades the user to call. Simple language and clear benefits are the best way to go. A phrase like “Call Now for a Free Quote” will do the job. When you want a campaign to drive calls, you’ll need to use a different strategy than the one you use for a campaign intended to simply get people to click. Start by seeing which keywords drive phone calls. Then, rather than relying only on the number of calls you’ve received, pay attention to data that can give you more useful information like call duration. For instance, you may notice that conversions usually occur on longer calls. Once you find a pattern like this, you can optimize your bids so you put your most useful keywords in top ad position. Something important to note is that calls usually convert at far higher rates than clicks (up to ten times). So it could be worth it to spend more on your PPC campaign. If your ads aren’t reaching your audience at the right time, they can’t be effective, so it’s essential to analyze when your customers are most likely to call. Use GoogleAdWords or Google Analytics to analyze your call data and look for patterns in your peak times and days. Don’t forget to make sure that these calls are high-quality by reviewing call duration or other conversion analytics from a call intelligence platform. Then, up your bid modifiers to ensure that your ads are posting at the best times for conversions. If you’re a digital marketer trying to drive calls, a big challenge you likely face is that although you invest a lot in your paid search campaigns to drive calls, getting data can take too long to be useful. Missing data for keywords and a lack of retargeting information are two common plights digital marketers suffer. And when there are delays in receiving data, you may be overspending on the wrong ads and keywords in the interim, or retargeting the wrong customers. A good way to remedy this is to use call intelligence solutions that will quickly give you data you can use to optimize your campaigns. Many of them can help you identify converted versus unconverted callers so you can easily retarget them using the right strategy.